From Here to There. 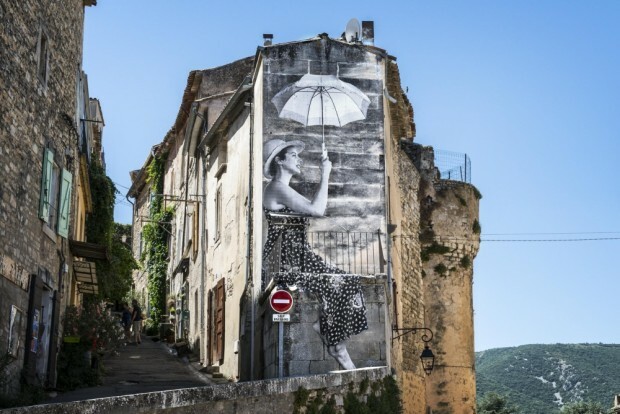 Varda travels across the globe meeting with a variety of artists working in diverse media to discuss their inspirations, processes, and lives. Among others, she visits with fellow filmmakers Carlos Reygadas in Mexico and Manoel de Oliveira in Portugal. She visits experimental director Chris Marker who declines to be on camera but Varda is given access to his workspace shedding as much light on his life and work than an interview might. She visits artists Miguel Barcelo and Annette Messager, sculptor Christian Boltanski, and designer Hans Ulrich Obrist. 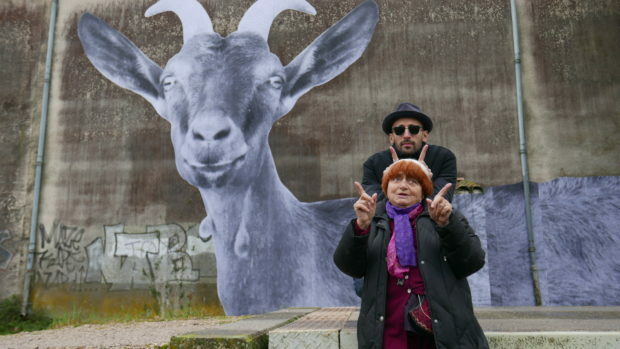 Agnes Varda: From Here to There is a fascinating series not only because of the access she has to other artists but also because of her genuine curiosity about them and her clearly apparent and infectious joy in discovering new works of art. 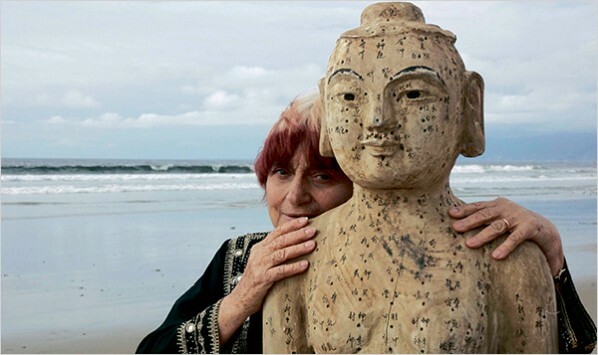 Part travelogue, part treatise on art and part Varda biography, Agnes Varda: From Here to There is an essential documentary for any art or film collection. 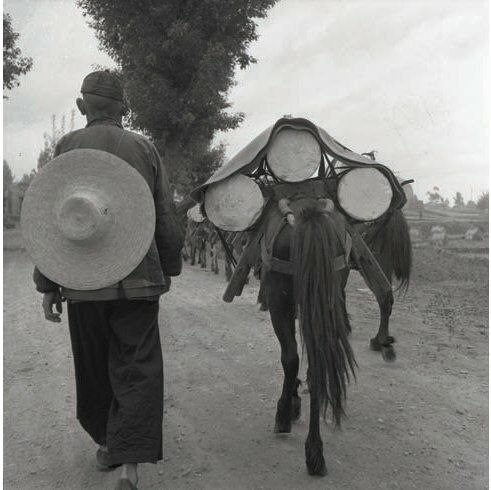 In 1957, the People’s Republic of China was not yet recognized by the United Nations, and was closed to most foreigners. As beautiful as little cats. I felt very honored to be part of the French group invited to bring their experiences from different backgrounds to the young People’s Republic. I was determined to do the best job possible as a photographer. There was so much to discover—everything. 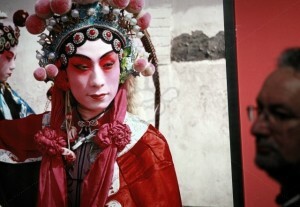 The movie combines comedy, Hong Kong action, and serious drama with scenes involving Peking Opera. Director Tsui Hark described the film as a satire on the “Chinese ignorance of democracy.”  The film was nominated for six awards at the Hong Kong Film Awards including Best Actress. Tsui Hark Hong Kong filmmaker/producer. was born on Feb 15. 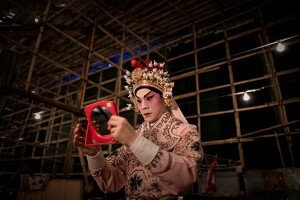 Born in Vietnam, moved to Hong Kong at the age of fourteen. Studied film at the University of Texas at Austin. 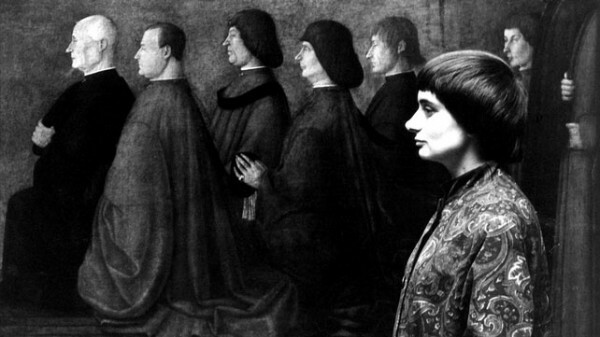 Agnes Varda at age 81 is still telling her story. Here is a review of “the Beaches of Agnes” from Hammer to Nail. 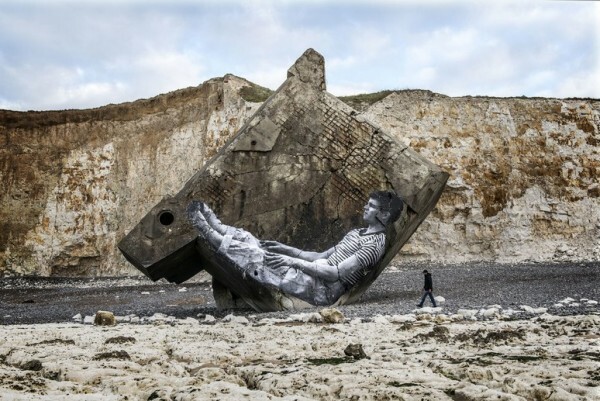 Have you missed this film by Agnes Varda? This is the first four minutes of Agnes Varda’s full-length documentary “The Gleaners and I” (2000). Inspired by Realist painter Jean-François Millet’s famous painting “The Gleaners [Les Glaneuses]. Young Susan Sontag appeared with Agnes V. in an interview, smoking and listening from this clip. 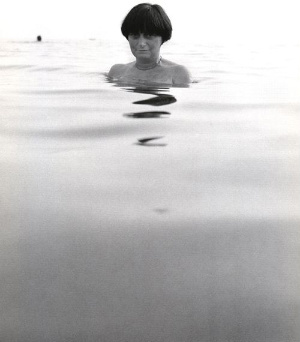 Happy Birthday to Agnes Varda! She is 80 years old. Sandrine Bonnaire international breakthrough came in 1986 when she played the title role in Sans toit ni loi (Vagabond), directed by Agnès Varda, for which part she won her second César Award. Last year, Sandrine Bonnaire has directed a documentary about her autistic sister. 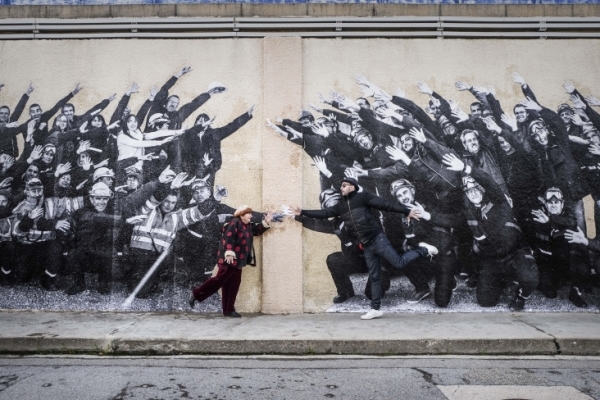 Agnès Varda, is exhibiting at the Fondation Cartier. L’Ile et Elle fills two floors of Jean Nouvel’s spectacular Fondation Cartier with a kaleidoscope of colour and sound inspired by the windswept island of Noirmoutier off the west coast of France. 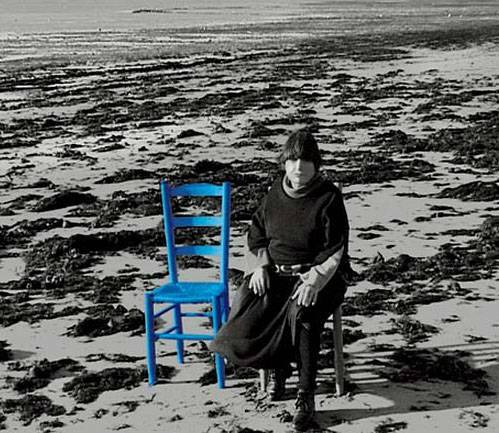 As always with Varda, the exhibition makes overlapping references to her own career, family and friends. Top from Cinevardaphoto, bottom Huey. This riveting documentary, “Black Panthers – Huey!”, directed by French filmmaker Agnès Varda transports you to the pivotal Free Huey rally held on February 17th, 1968 (Newton’s birthday), at Oakland Auditorium in Alameda, California. Newton, the charismatic young college student who, along with Bobby Seale, created the Black Panther Party, had been jailed for allegedly killing a police officer. His arrest–widely believed at the time to be a setup–galvanized Party support throughout the nation and led to a boom in Party membership, bringing a new level of public attention to the Panthers’ cause. 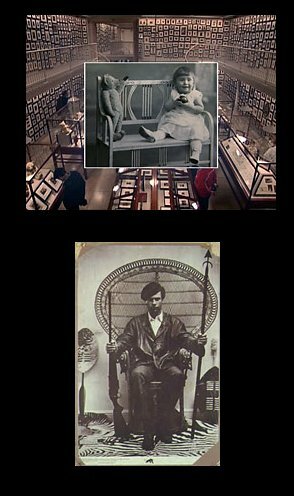 Agnes Varda’s Black Panthers – Huey! from Ubuweb. 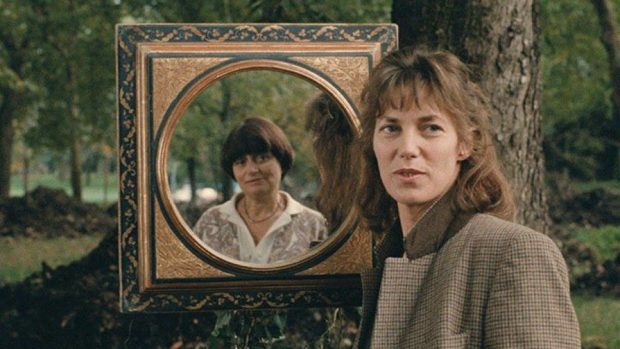 Varda’s documentary work echoing, at various moments, the digressive cine-essays of Marker, the critical examinations of Godard, and the autobiographical experimentation of Akerman. But beyond these comparisons, it reveals a consistent yet absolutely unique voice spanning a 40-year period of photography and nonfiction filmmaking. The Gleaners and I (my favorite film) – two good still photos here.